Get the latest news from RT in the United Arab Emirates (UAE), its capital Abu Dhabi and the largest city Dubai, including breaking news, weather and travel. The UAE is a sovereign country located in Western Asia. The UAE was founded in 1971 and consists of seven emirates: Abu Dhabi, Dubai, Ajman, Fujairah, Sharjah, Ras al-Khaimah, and Umm al-Quwain. Get the history news and information about formation and creation of UAE state. 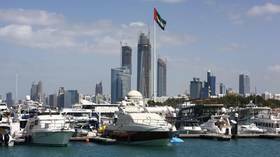 The economy of the UAE is mostly based on oil reserves, which are the seventh-largest in the world, and gas production, which also plays a significant role in country's economy. Follow RT for news on the economy, finance and market. The emirates are also focused on tourism and business. 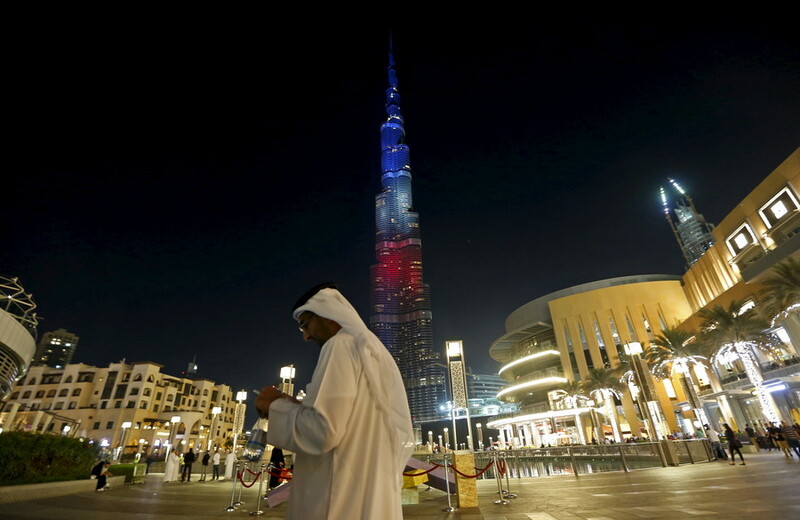 The UAE is an important member of the Gulf Cooperation Council (GCC). Read the news and updates on cooperation of the UAE with other countries. A Labour MP who heads the group in charge of the UK’s arms control policy has come under fire after suggesting NGO statistics on civilian deaths caused by the Saudi-led coalition bombing of Yemen are exaggerated.